Volume 5 of the doctor who time and space newsletter is live now and we round up all of the latest doctor who news and all sorts of things. 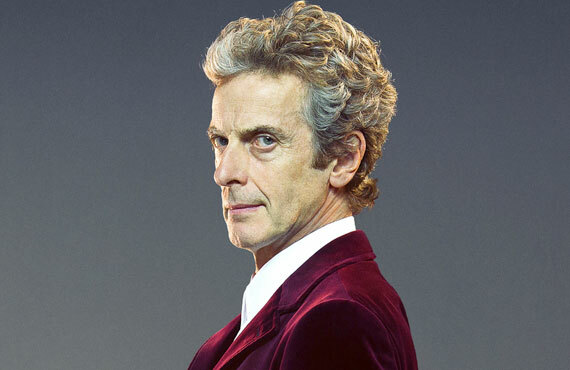 Plus, we have some doctor who time and space news-both good and bad. Enjoy! 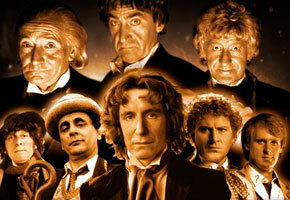 Discuss the worst episodes from the revived series of doctor who-some will be obvious, some you'll hate us for again! 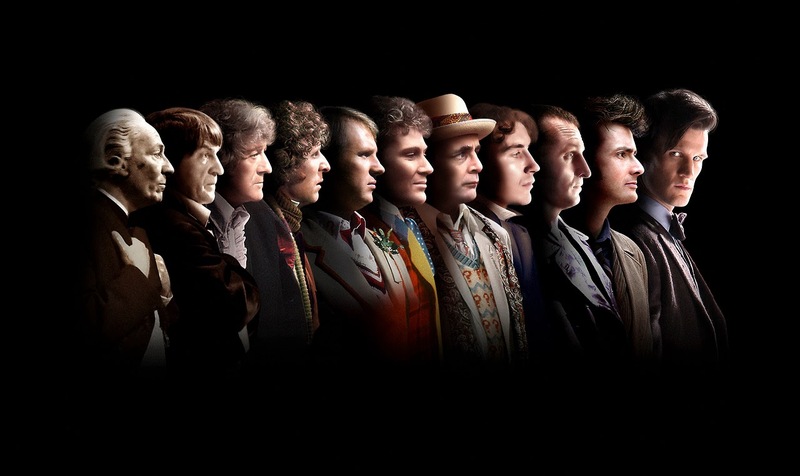 Contact us at doctor who time and space. Below, you can discover how to get notifications and more newsletters to subscribe to our newsletter. If you want any additional newsletters and announcments then please leave your email and/or your twitter name in the comments for more. Here is what will be involved. 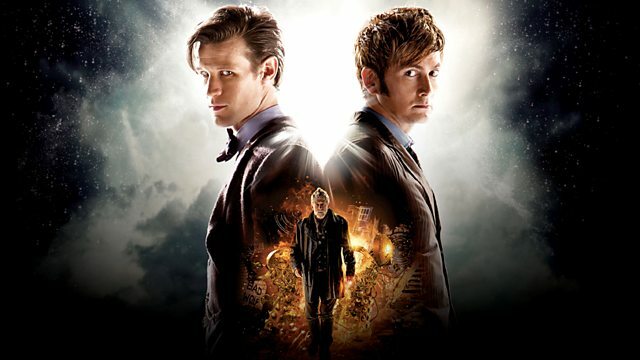 We see the return of the monster analogy series where we look at some of the popular classic monsters, review 10th doctor story love and monsters and check out the latest doctor who news. 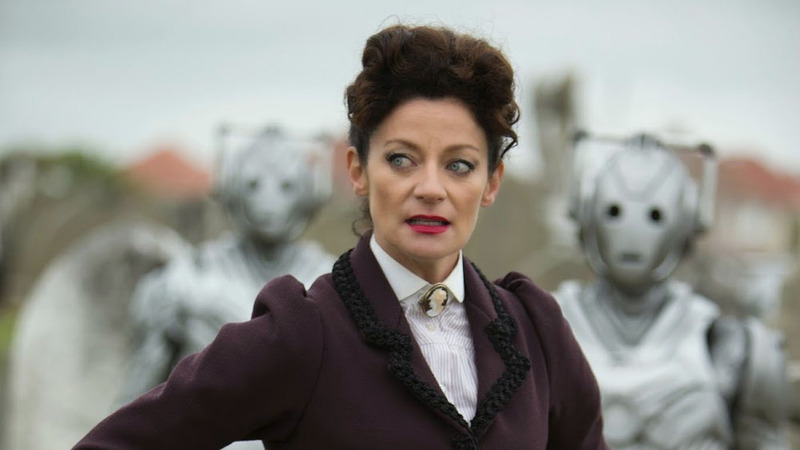 Volume 3 of the doctor who time and space newsletter is live now and we round up all of the latest doctor who news and all sorts of things. 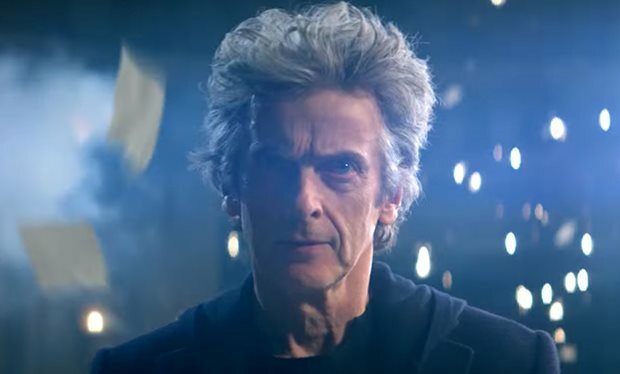 Plus, we have some doctor who time and space news-both good and bad. Enjoy! We complain about the worst 6 episodes from the classic era of the show-some you'll agree with us, some you'll hate us for! 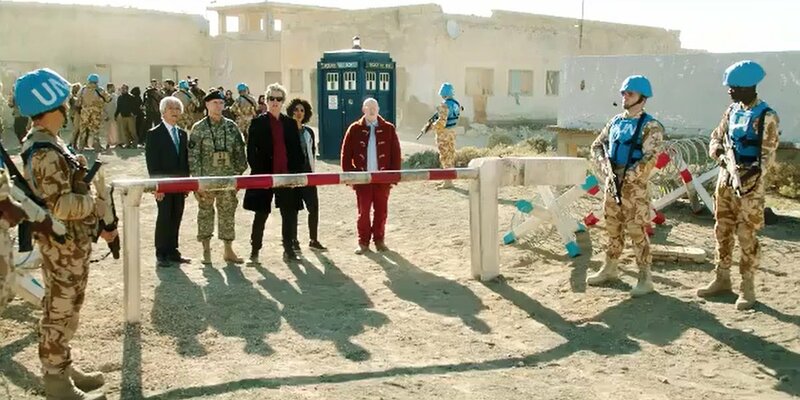 Volume 2 of the doctor who time and space newsletter is live now and we round up all of the latest doctor who news and all sorts of things. 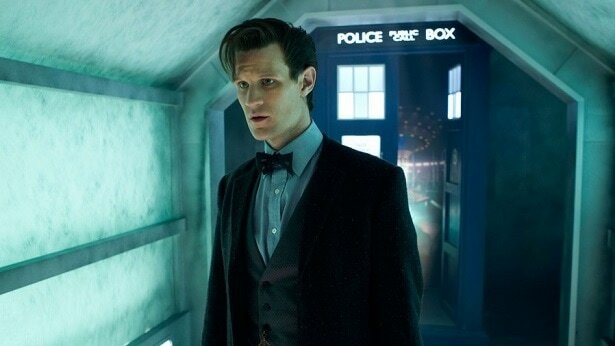 Plus, we have some doctor who time and space news-both good and bad. Enjoy! 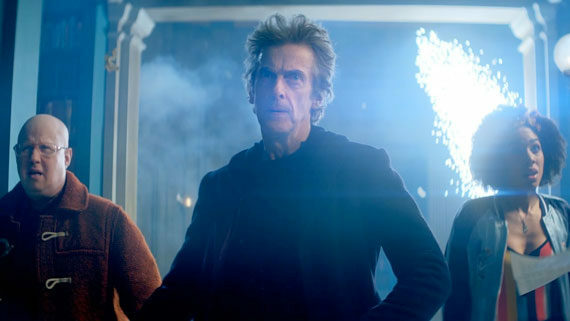 Class has now concluded on BBC one-and on this week's podcast we discussed the possibilty of a season two. This seems unlikely, as we now have the final figures for the series. 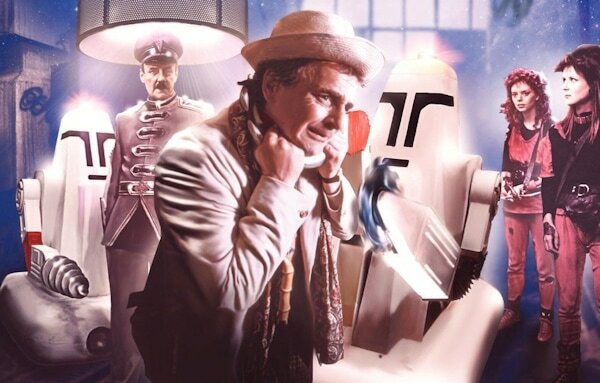 Review the not so great story from the seventh doctor era as we review paradise towers. We discuss all of the latest news from the doctor who universe including filming, merch and big finish. 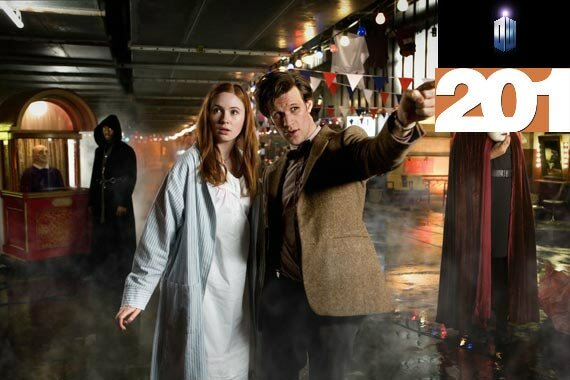 Doctor Who time and space episode 200 airs on Saturday 25th February. 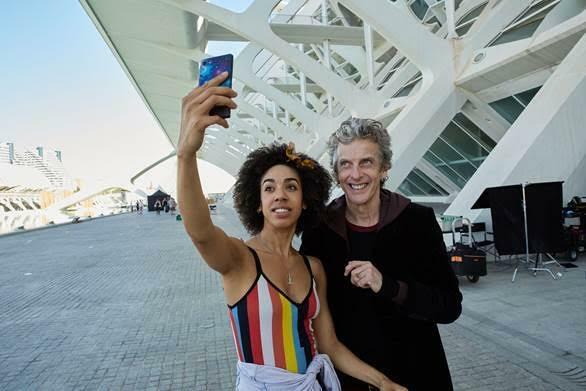 Volume 1 of the doctor who time and space newsletter is live now and we round up all of the latest doctor who news and all sorts of things. 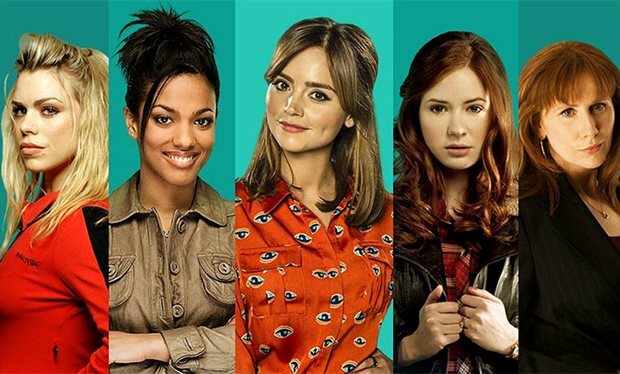 Plus, we have some doctor who time and space news-both good and bad. Enjoy! 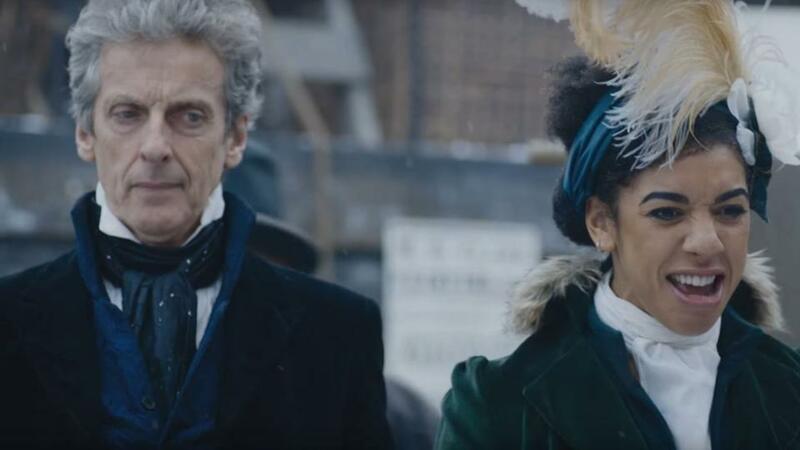 All of the news we discussed on episode 198 of doctor who time and space. Big Finish have announced the details for three new series box sets that have been announced. 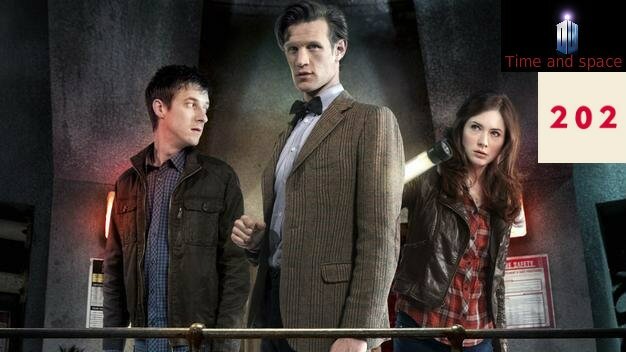 We have a ninth doctor, tenth doctor and eleventh doctor chronicles series announced. Here are some details. 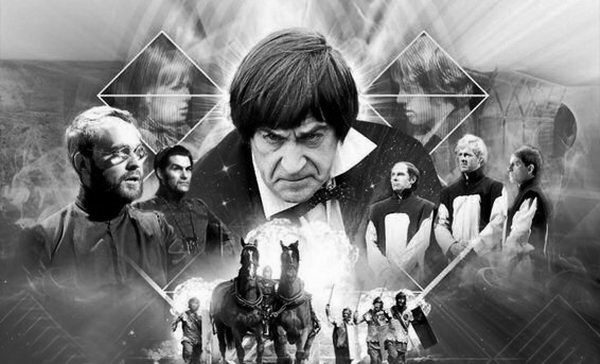 Review the final story of the 1960's and the Troughton run as we take a look at the epic story the war games. Discussing the latest doctor who news from the doctor who and class worlds in merch, filming and big finish. The final episode of this era of doctor who time and space we discover our nightmare series of doctor who, review paradise towers and all of our latest news and views. 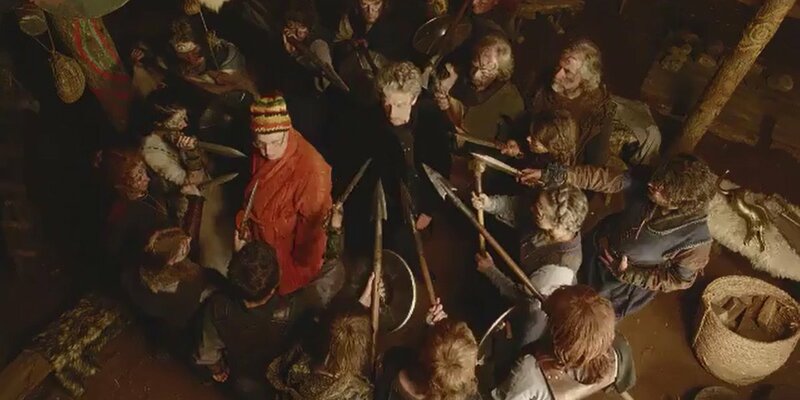 Doctor who time and space episode 199 will air on Friday 17th February. 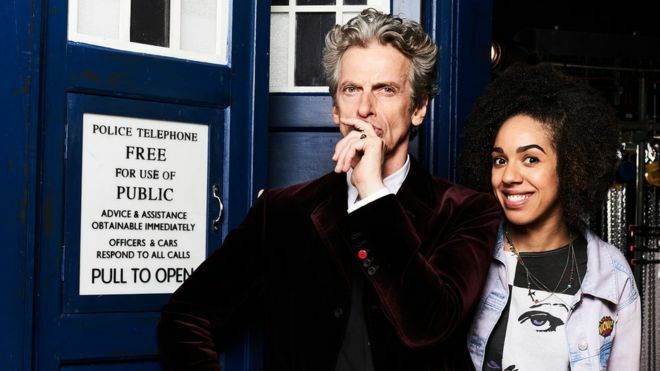 Every Saturday we shall be rounding up all of the latest doctor who things we talked about in the latest episode of our weekly podcast doctor who time and space, featuring the latest news, episodes of the show, review episodes and what's coming in the next show.